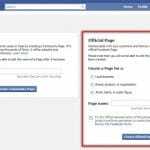 How to Create Facebook Fan Page For Business – Facebook is undoubtedly one of the best social media platforms where you can create awareness about your brand or service. Furthermore, it has an amazing feature called fan page where you can creatively connect to the targeted audience. Creating a fan page is extremely and very beneficial if you want your service to known by the masses. 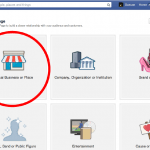 Here you will get the major and minor tips to create FB fan page for business purpose. It is very important to know about something before getting started with it. If you do not know what a Facebook fan page is then we will brush up your knowledge. A facebook fan page is a beneficial way for the entities like Businessmen, celebrities, organizations, band to represent them on Facebook. Usually the private profiles are not visible to everyone but these pages can be found by anyone. You can make a public presence through fan pages. Nowadays if you really want to connect with the people then there is no other way than Facebook fan page. It is an amazing way to promote your service or business. Below mentioned are the easy steps that you can follow to build a following in no time at all. 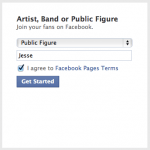 First things first log in to your Facebook account and if you do not have one then create. Click on the settings on the right hand side of your page and then select the option create a page in it. Now you will to see so many options for building a page, so choose the type of page you want to develop. There are six categories to choose from and they are – Local business, company or organization, brand or products, public figure or bands, Entertainment, cause or community. After choosing the page type select the “Get started” option. Add a relevant profile picture and a cover photo that should be capable of attracting the attention of people. 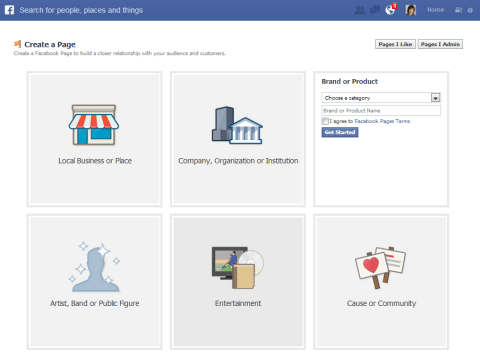 Now that you are done with creating your fan page add the necessary details about your business. Provide the relevant information that will bring you genuine traffic and rankings. A Facebook fan page will provide no benefits if you are not using it in the required way. It has to be in a certain way so that people can actually relate to your page and encourage others to join your service. Here are the effective tips that you can follow to enhance your page. First impression is the last impression, so make your welcome page really creative and eye catching so that people do not have to dig deeper to find interesting stuffs. Link your other social media accounts on your page; this will help in increasing the followers. Also do not forget to add your contact information. This makes it easy for the viewers and customers to contact you related to the work. If your business is engaged with organizing events then do not forget to share it endlessly and wait for it to go viral. 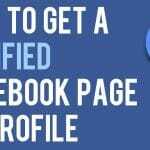 In fact share every details of your service to get the most benefits of a Facebook fan page. Just like any other website, Facebook fan page also need optimization. So regularly optimize your account and fan page to build more followers in less time. A Facebook fan page has the ability to take your business to new heights. Soon after you will create a page on Facebook the number of followers will hike in no time. 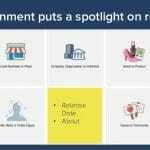 So if you are still not using this amazing feature for your business then you are really missing a beneficial opportunity.